TheHackerCIO's Karate Dojo is very traditional. The GrandMaster says that for him, the clock stopped 4 decades ago! My daughter will be testing for BlackBelt this Spring in Kyoto, and, assuming she passes, which I have every confidence she will, she will return to Silicon Beach wearing a White Belt! That's a tradition. Whenever someone achieves Black Belt, for one month, they wear a white belt. This is a reminder that they are far from finished with their studies. On the contrary, they are now able -- at last -- to study real Karate! And they need to "throw away their ideas" and focus afresh on what the GrandMaster is doing to start their new learning. I can think of a half dozen applications of this principle to technology. One of them is simply the fact that good technologists are always very aware of the their constant need to learn. And TheHackerCIO is no exception. Even if he is GrandMaster at Codojo, the consulting boutique he is launching, he still views himself as a White Belt. His personal motto is that "I am always a white belt." The classical Greek civilization had a similar motto -- which perhaps led to their revolutionary development of every branch of knowledge. In their version, they would say, "For the Greeks are always children." The meaning was that they were newcomers to the civilized world -- compared, for instance, to Ancient Egypt. And as newcomers, they had a fresh perspective on everything. 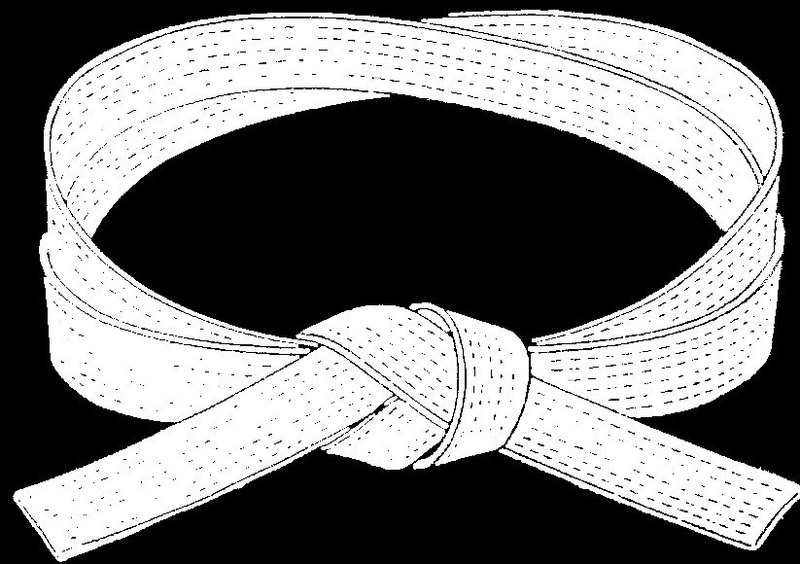 Let everyone put on their white belt! "To fill the tea cup, you must first empty it." Throw away your preconceived notions, and examine new technology from the perspective of how it can best be used, following it's own internal design principles. Go now, and put on your white belt!